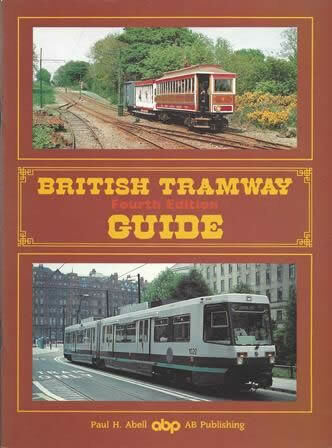 British Tramway Guide Fourth Edition. 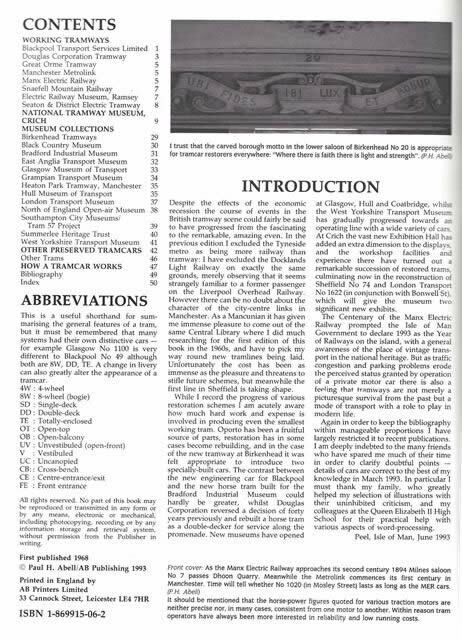 This book has been written by Paul H Abell and was published by AB Publishing. This is a New Book which is in a Good Condition.